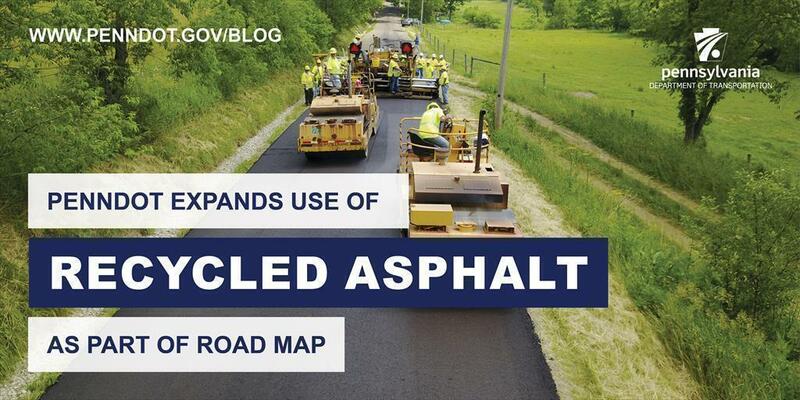 PennDOT's Road MaP initiative is allowing the department to expand use of recycled asphalt in Blair and Cambria counties. 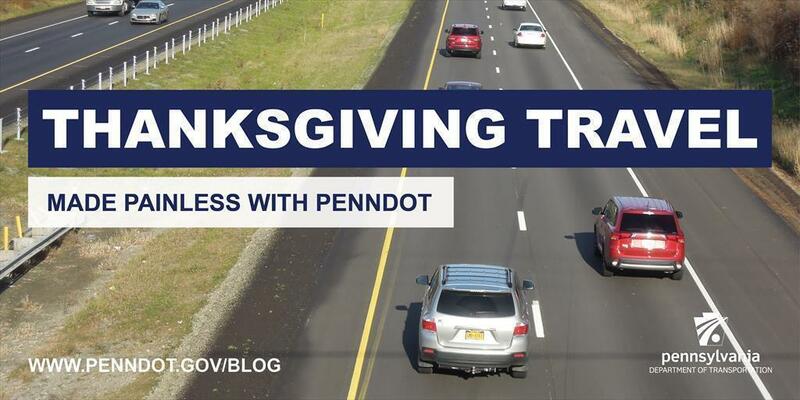 A PennDOT employee from the Screanton-area district was recently recognized as the Penn State Worthington Scranton Alumna of the Year. 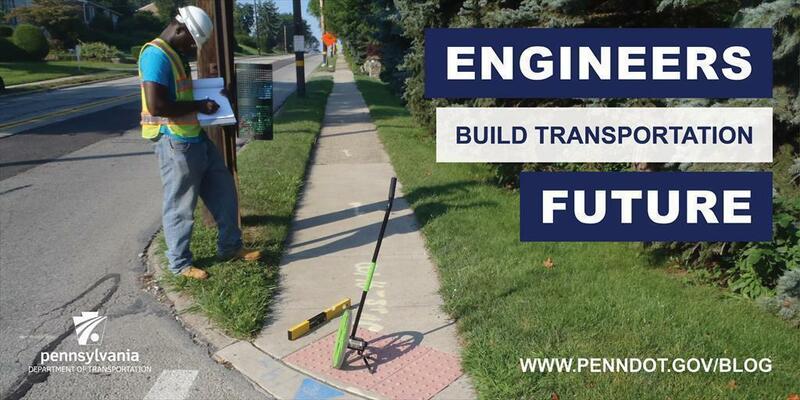 As the bridge engineer for PennDOT's northwest region, William "Bill" Koller, P.E., talks about his work with ease and conviction. As part of National Engineers Week (Feb. 18-24), we wanted to spotlight just a few of the engineers doing amazing work throughout the state. 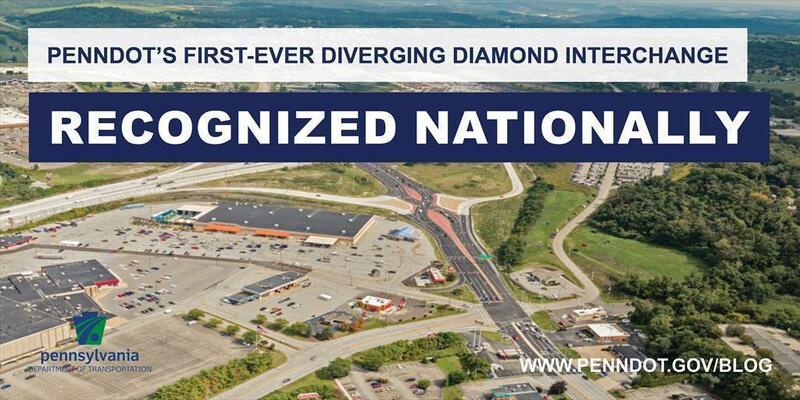 PennDOT's first-ever diverging diamond interchange was recognized last year as one of the top 10 road projects in North America. 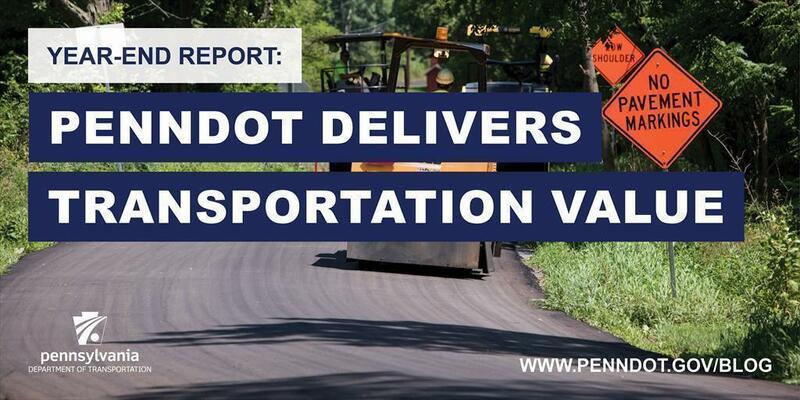 The Wolf Administration is taking seriously its responsibility to care for the transportation assets used by Pennsylvanians every day. 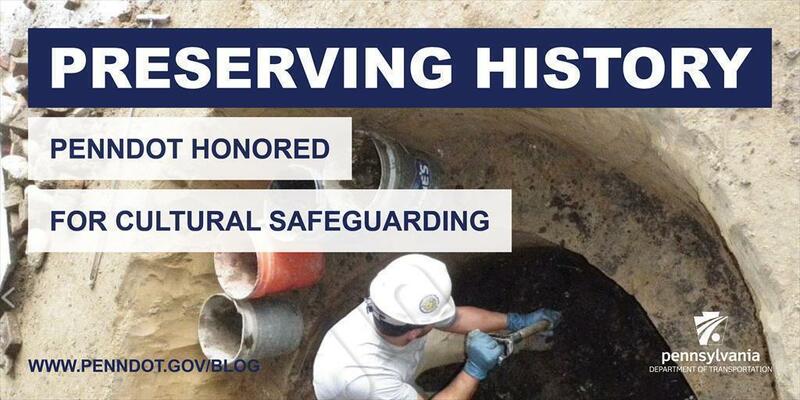 PennDOT's southeaste office was honored several times this year for its commitment to preserving the rich history of the region. By: Ronald J. 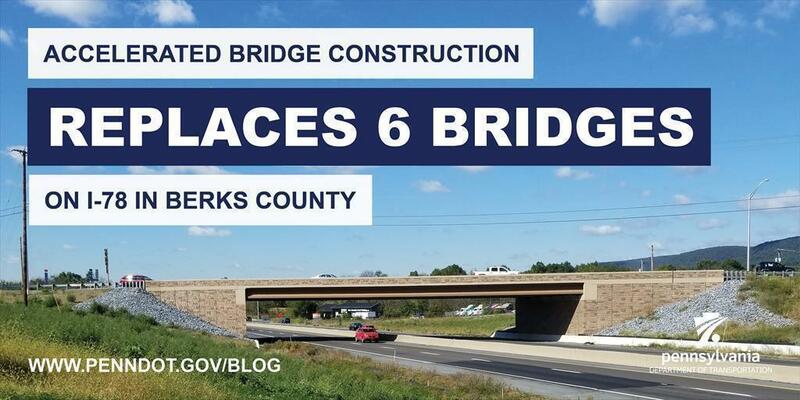 Young Jr.
Six interstate bridges in District 5 were replaced in less than two years using accelerated bridge construction methods. 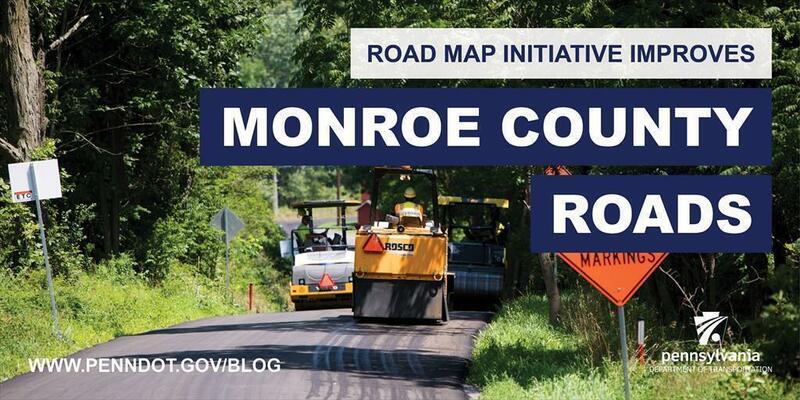 Roadway improvements using recycled asphalt paving on nearly 4 miles of lower volume roads recently took center stage in Monroe County.